Thank you Sara for nominating me for a Liebster Award - like nine million years ago. 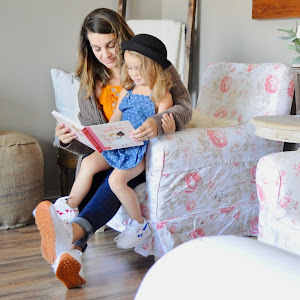 I am sorry I am just getting to this, although I took a blogging hiatus for a few months I did not forget about this. 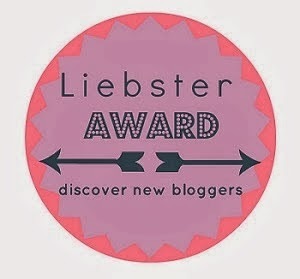 The Liebster award is designed to help recognize and discover new bloggers. 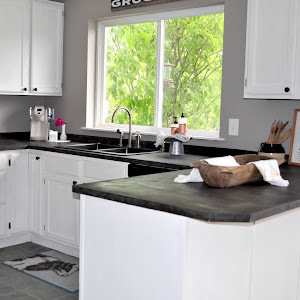 When you are nominated you are given 11 questions to answer on your blog. After answering them you choose 11 other bloggers and send them 11 questions to answer, creating a domino effect. 1. What are three things that we don't know about you? My husband and I love fishing the salmon run in Washington. Not being there this year was SO hard, it is probably the only time I willingly jump out of bed before the sun. I have a serious sweet tooth. I mean it is BAD! I picked out Lillys name when I was in elementary school. Austin got no say in naming her. 2. Where do you see yourself in the next 5 years? In five years I see myself starting my BA in Human Services, and dare I say getting a second child into school. My favorite meal is fried catfish, pear salad, and french fries. Healthy I know. 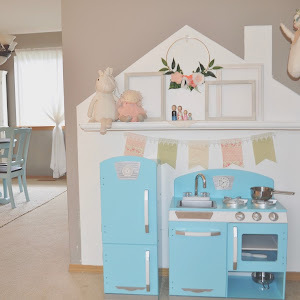 I am a stay at home mom, and run that little Etsy shop of mine. Playing with Lilly... does that count? I mean listening to that laugh is the best hobby ever. 7. What is better, to have loved and lost or to have never loved at all? 8. Cat or Dog person? Working to make this happen sooner rather than later. 10. Who is the one person you can tell anything to without fear of judgement? My husband, he always hears me. 11. What are your favorite daily blog-land reads? Misty and I met through Instagram when she special ordered a blanket from me. During the process of me making the blanket we really got to know each other and became friends. I nominate the following blogs, be sure to go check them out.